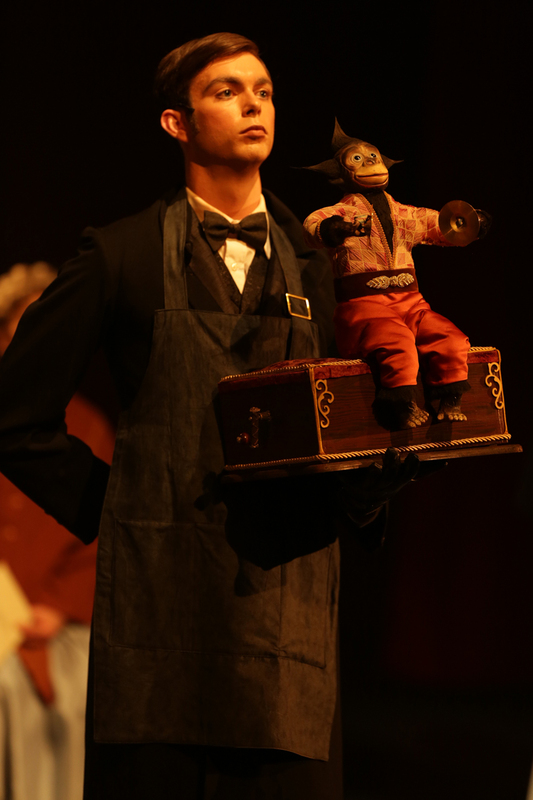 The show we all imagined would never make it to the amateur stage is here, and it is a success of the highest order. CLOC’s mighty achievement is a production that is spectacular in scale whilst simultaneously being intimate in detail. 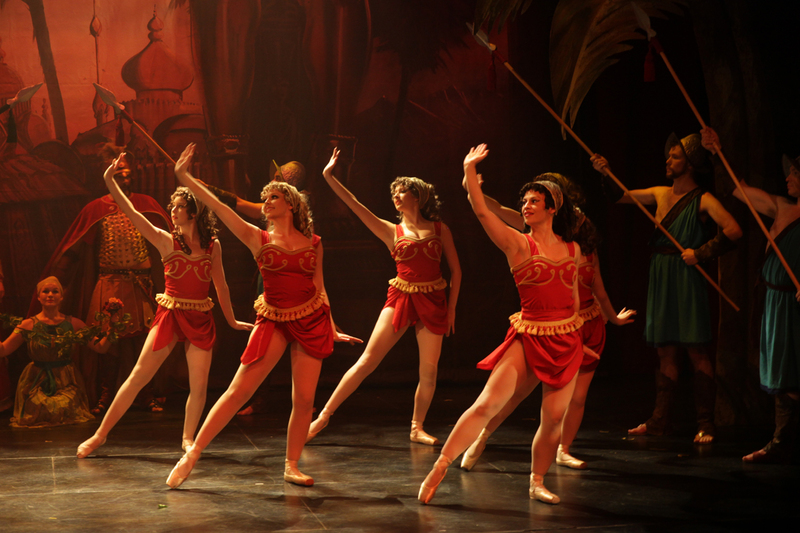 Reaching new heights in technical achievement, the production lands the iconic moments of the well-known show, and brings the beloved characters to life with the cream of Melbourne’s non-professional performing talent. In financial terms, Melbourne theatre has come full circle, with a ticket to this production of Phantom costing the same amount as the Australian premiere in 1990. After only five minutes of this staging, audiences will already feel like they have had their $50 worth, with the stage is ablaze with lavish sets, costumes and wigs, not to mention a massive cast of 34, for the Opera Populaire’s production of Hannibal. 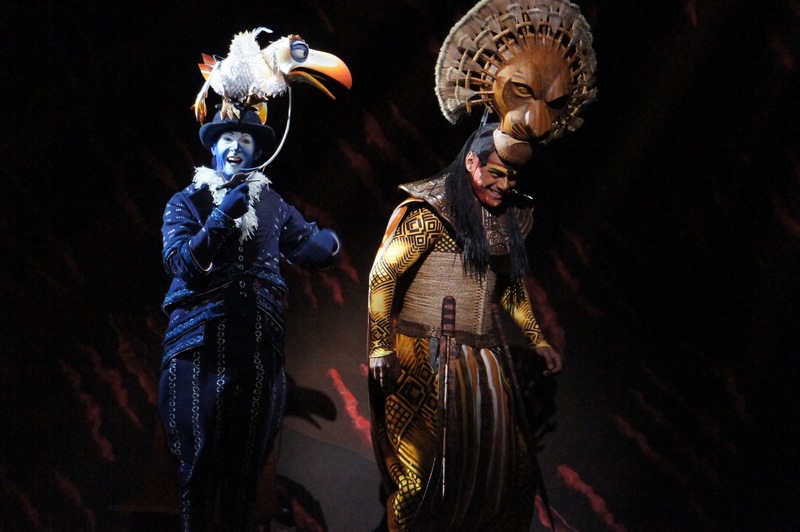 Act two’s Masquerade Ball opening is even more eye-popping. Given that this is the first new stage production of Phantom since the long-running original, there is a touch of disappointment that a more innovative design was not attempted. In following the original, however, CLOC has certainly succeeded, raising amateur theatre to a new stratosphere of achievement. While the famous chandelier is perhaps the only element that is prohibitively difficult to fully re-create, other iconic moments are all here: Hannibal’s trumpeting elephant, the roof of the Paris Opera house, the Phantom’s grisly make up, the automated monkey music box and, in a moment guaranteed to provide a few tingles, the mist and multiple flickering candelabra of the magical boat ride to the Phantom’s underground lair. A particular improvement to the original staging in Brenton Staples’ design is the elaborately ornate false proscenium, opera boxes and all, which is thankfully unsullied by the usual black speakers and lighting bars. It is all too easy to take the design for granted, so smoothly do the elements glide in and out, yet the scale and the attention to detail are nothing short of extraordinary. The massive bridge and stairs to the Phantom’s lair are seen for barely a couple of minutes. Scenes such as the masked ball, Christine’s dressing room, and the managers’ office have been expertly outfitted by Crisanne Fox and her stage dressing team. Director Chris Bradtke again demonstrates his inestimable worth as a keenly sought after stage master for the big budget premieres. Bradtke displays his trademark flair for directing the technical aspects in conjunction with the human performers to achieve a fluid, cohesive whole. 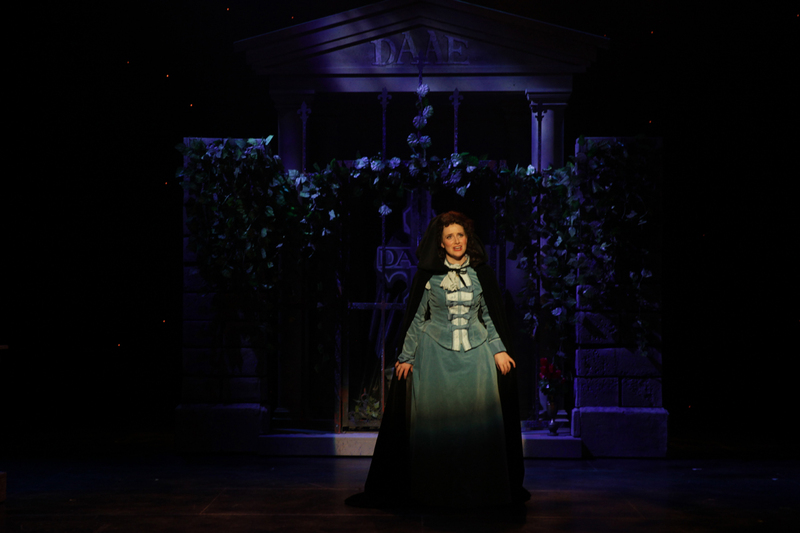 Storytelling is first rate, and while the central love triangle sputters a little between Christine and Raoul, there is palpable chemistry between the Phantom and Christine. Nerissa Saville’s costumes are sumptuously lavish and beautifully made. Carlotta’s incredible outfits alone would quickly chew through the budget of a regular production. Attention to detail is evident in trimmings such as the layers of men’s vests, ties and jackets and the women’s bonnets. Whilst the ballet outfits for Hannibal are a little unflattering, the gossamer-light white floral set for Il Muto are exquisite. David Wisken’s wigs add to the quality of production. Carlotta and Mme Giry have particularly impressive hair stylings, while Meg’s peroxide blonde curls are a little hard on the eye. Whilst adding plenty of atmosphere, lighting, by Stelios Karagiannis, is a little bright at times, taking some of the mystery out of the Phantom’s appearances. There are moments where lighting could better aid the audience to know where to look. Marcello Lo Ricco’s masterful sound design achieves the incredible effects of the original in making it seem that the Phantom is calling from various points of the auditorium. The immersive and engaging sound design features pristine vocals and a lush orchestral sound. Toby Truscott shines in the title role, singing the high tenor notes with ease and imbuing the songs with the requisite sadness and longing. Opening night nerves may be to blame for a lack of breath which cut short the final note of “Music of the Night” before the dissonant chords reached their resolve, but this is sure to be smoothed out as the season progresses. Truscott’s performance of the Phantom’s passion and agony in “Past The Point of No Return” is a most affecting high point. 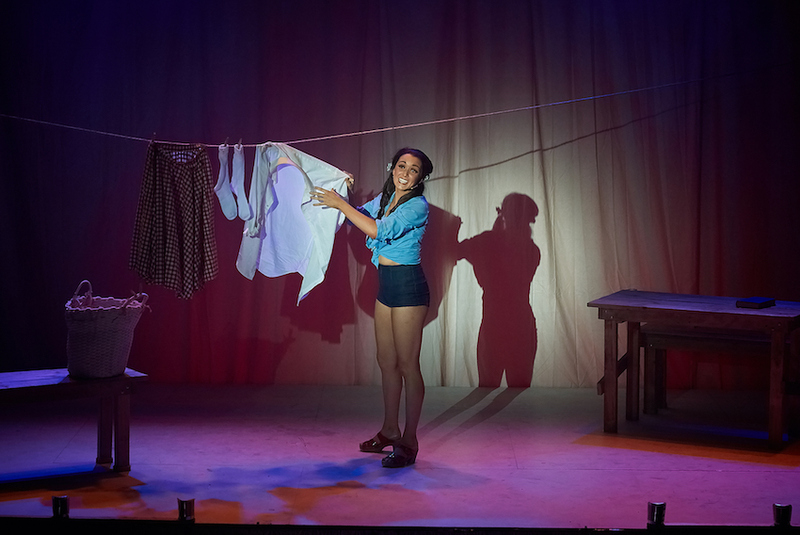 Laura Slavin gives a breakout performance as Christine, singing and acting the role as well, or better, than actresses in professional productions around the world. Slavin presents Christine as strong and yet endearingly vulnerable, easily engaging the audience’s affection and admiration. Her singing of “Wishing You Were Somehow Here Again” absolutely brings down the house, and her acting in “Past the Point of No Return” and the subsequent finale is excellent. 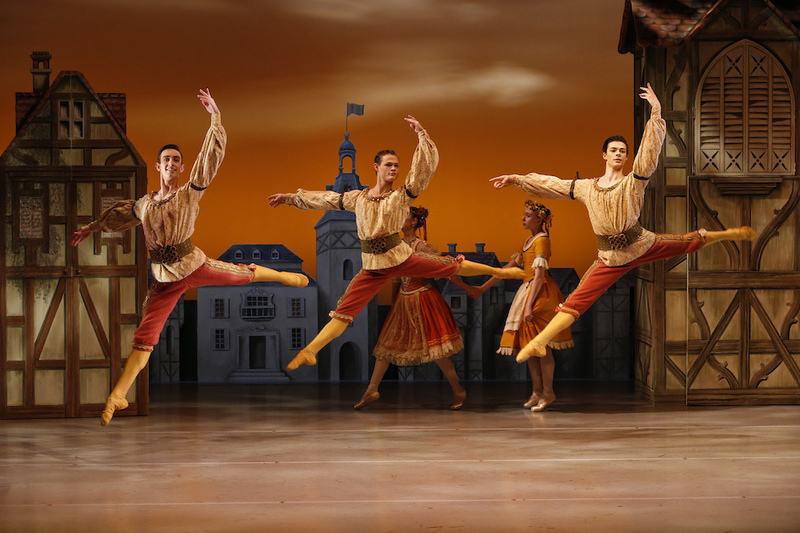 Technical achievements of the production aside, Slavin is a major reason to see this show. Samantha Du Rennes is a standout as the haughty Carlotta, singing the role with authentic operatic intensity and portraying Carlotta’s bitchy arrogance with a delightful sparkle in her eye. Beryle Frees is a forbidding and mysterious Madame Giry, totally believable as the powerful but terrified ballet mistress. Patrick Hill is a dashingly handsome Raoul, singing the role with natural flair. 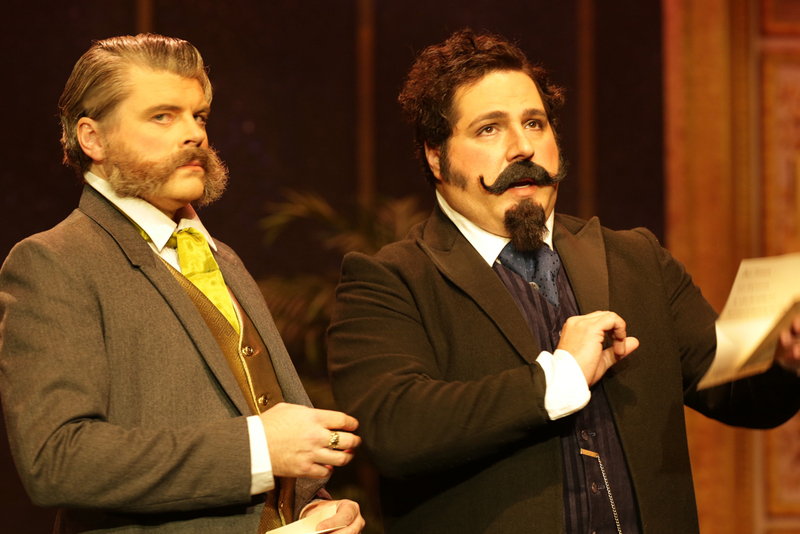 Scott Hili and Tim Minturn bring the only snatches of humour for the night as the colourful theatre managers Firmin and Andre. Lucinda Barratt, a strong singer and dancer, effectively captures Meg’s wide-eyed naivety and fear. Some tickets remain for the season of The Phantom of the Opera. Lovers of the show will thrill at CLOC’s achievements. Newcomers will be absolutely blown away. 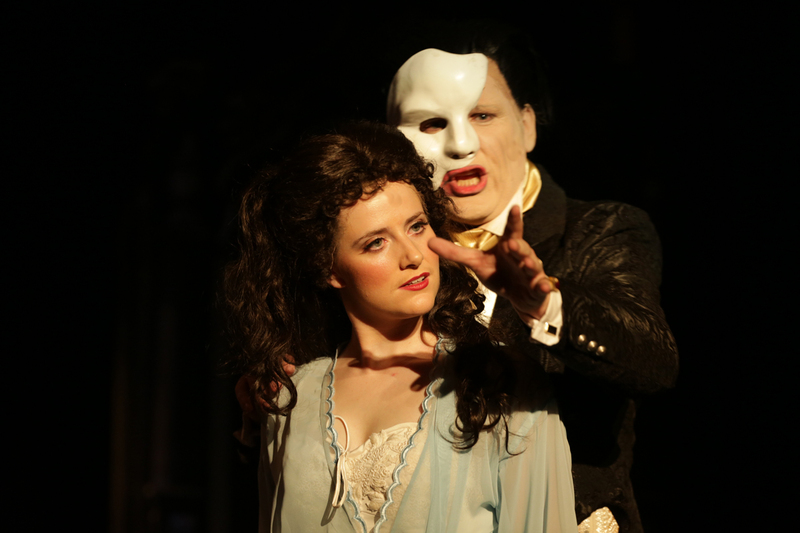 The Phantom of the Opera continues at National Theatre, St Kilda until 25 May 2013.